But I’m interested in more than just the words. What intrigues me is the way in which words are used. Words can have a defined meaning in the dictionary, but then are used in a different way—sometimes having exactly the opposite intent. Understanding is then down to context and communication. Words We Choose To Use is the place to discuss how we communicate, how that communication goes awry, and how the disconnect between the two can be bridged. If you want to know more, then read Not Quite a Manifesto. This post is just the start—there’s a book coming soon and more to follow which I’ll announce closer to the release dates. 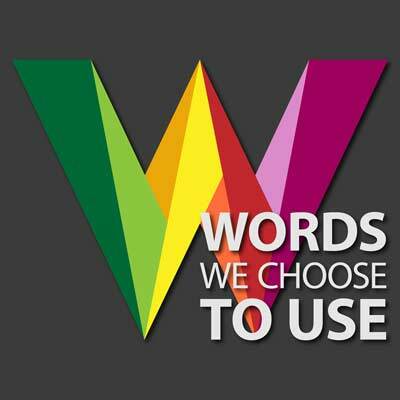 Come and join the conversation at Words We Choose To Use.